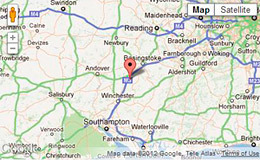 Keylink southern auto services independent garage Winchester, Basingstoke, Hampshire. 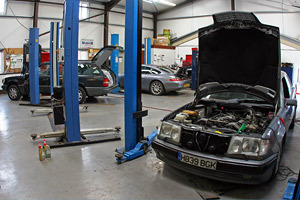 We provide all vehicle MOT servicing/repair, air conditioning and vehicle bodywork repairs. 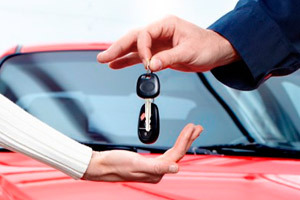 Specialising in Audi, BMW, Mercedes, Porsche and Volkswagen. Keylink was established in 1988 and has grown in strength and reputation since the company was founded. It is recognised by clients and industry for its high quality workmanship, experience, friendly service and competitive pricing. 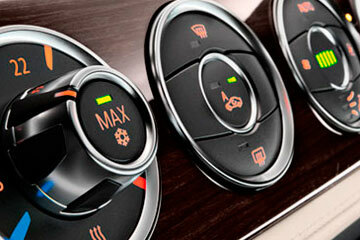 We service and repair all modern car air conditioning systems using the latest computerised Test & Servicing equipment. Our Air Con experts have extensive training on all aspects of A/C technology. We always keep you informed, offering courtesy cars for those longer repairs or relax in our clean spacious waiting room. 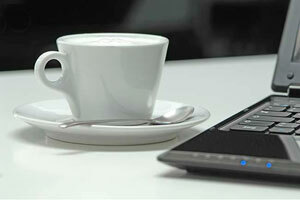 With free refreshments and WiFi, at Keylink we are very customer focused.